All services not mentioned as included as gasoline and all items of a personal nature such as presents, drinks etc. 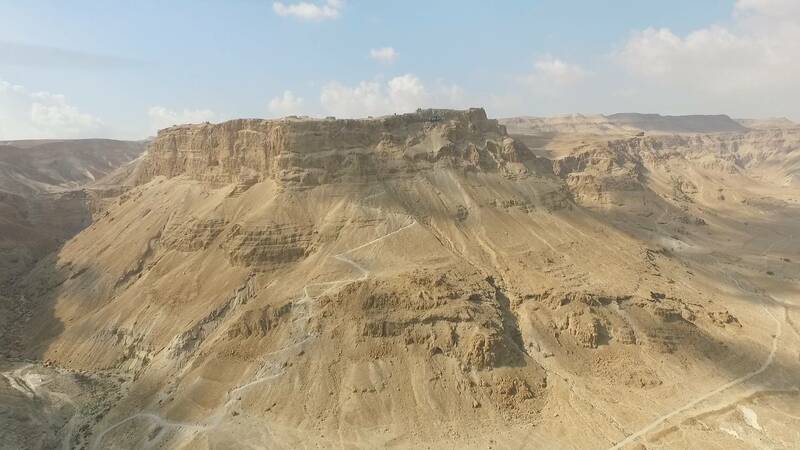 We will rise early morning and go through some turnpikes in the desert down to the fortress of Masada. We will climb it and watch the sunrise from the topo. After a short tour, we will go back for breakfast. 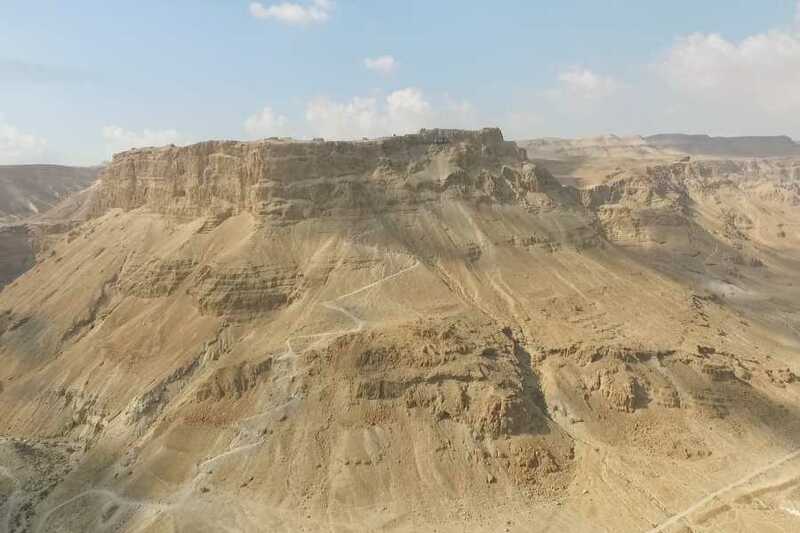 Following that, we will leave the city of Arad which is at the elevation of 550 meters above sea level and go all the way down to the Dead Sea. Riding through the Arava - – the Syrian-African Rift will bring us to Eilat, the southernmost city in Israel. 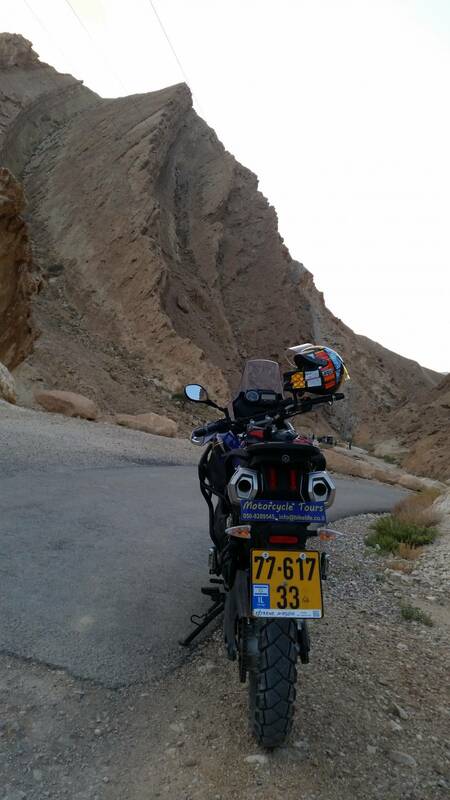 Before leaving Eilat we will ride to the border point with Egypt – Tabah. 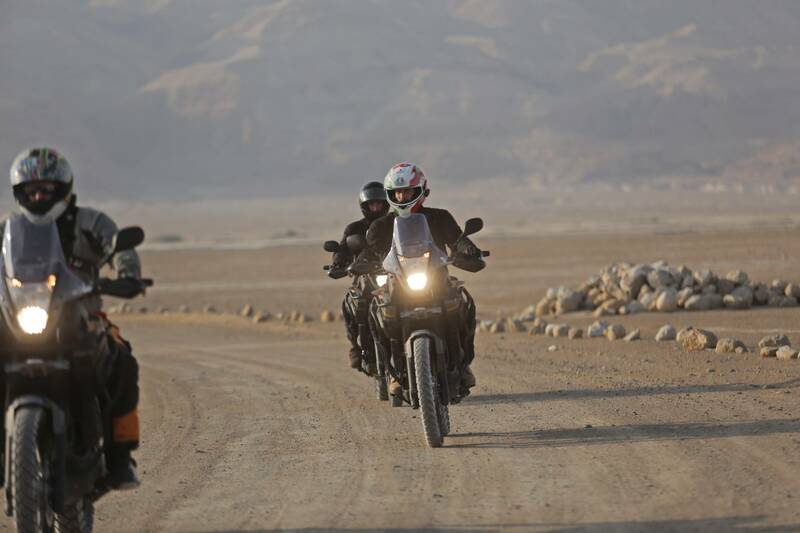 Our ride back north will take us north through the Shlomo Wadi and the southern Negev desert. At the Ramon Crater we will make some stops before reaching Chan Shayarot where we will stay for the night. In the morning we will ride on camels to get the feel what it was like riding through the desert at ancient times. We will then head towards Mr. Arif. We will go through the Large crater before reaching our final destination of Arad. 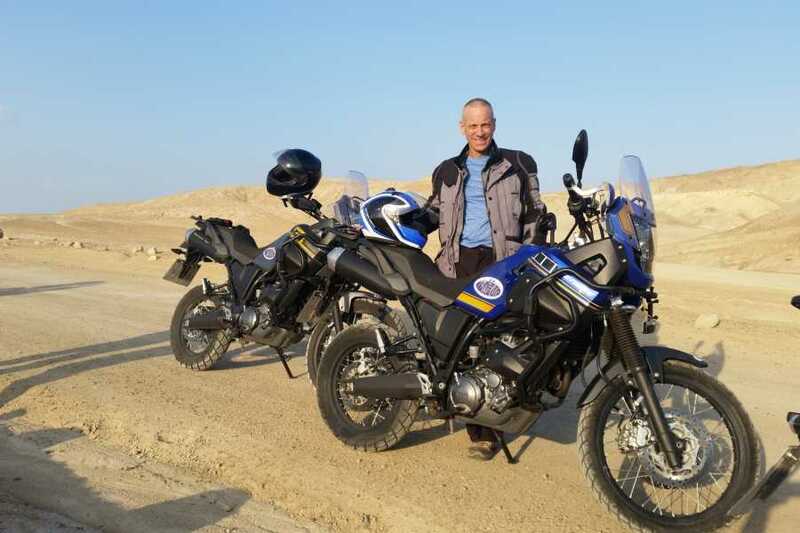 .in the morning and ride towards the city of Dimona on the way to the Scorpions Pass. The Scorpions Pass will lead us down through a series of turnpikes with amazing desert views. 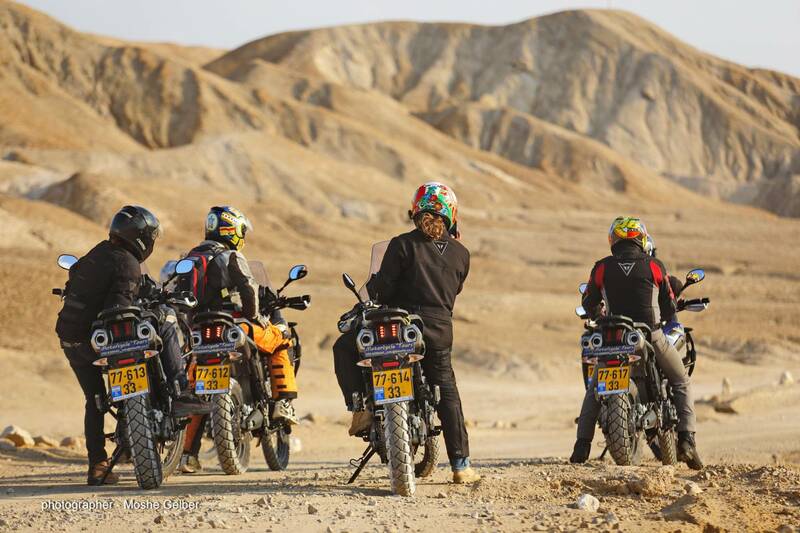 After we hit the valley a short ride will take us to the Arava – the Syrian-African Rift Badlands. 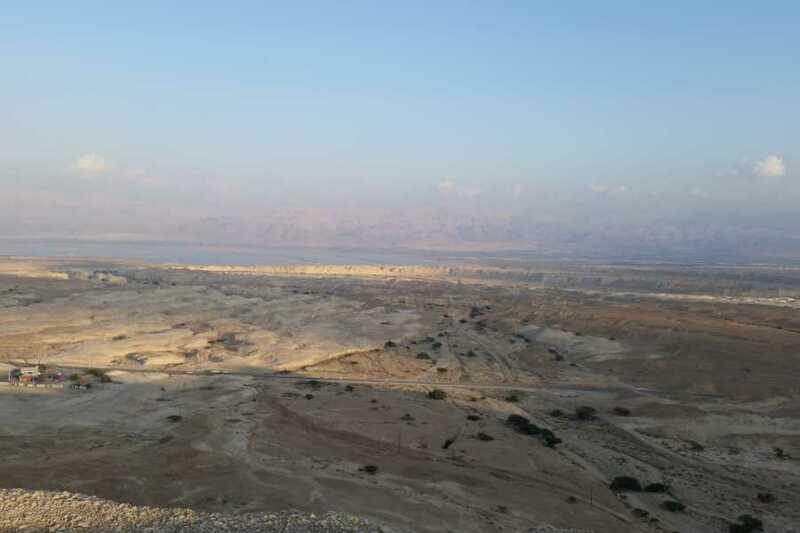 On the way back to Arad, we will ride through the desert on trails to an amazing viewpoint on Mt. 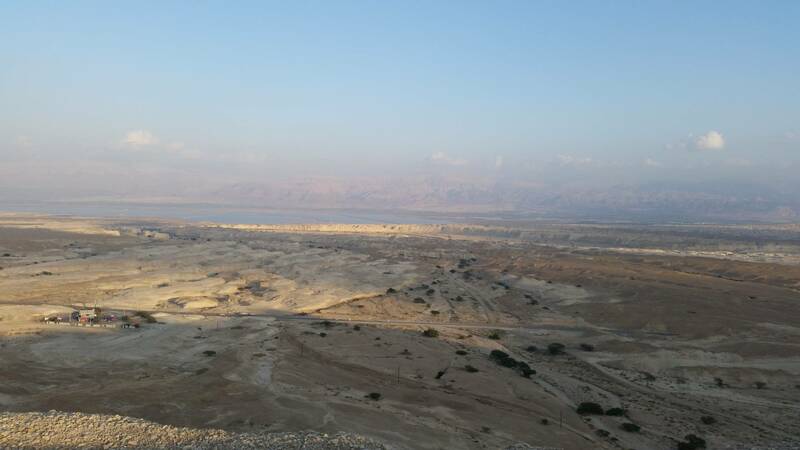 Sodom and the Dead Sea. 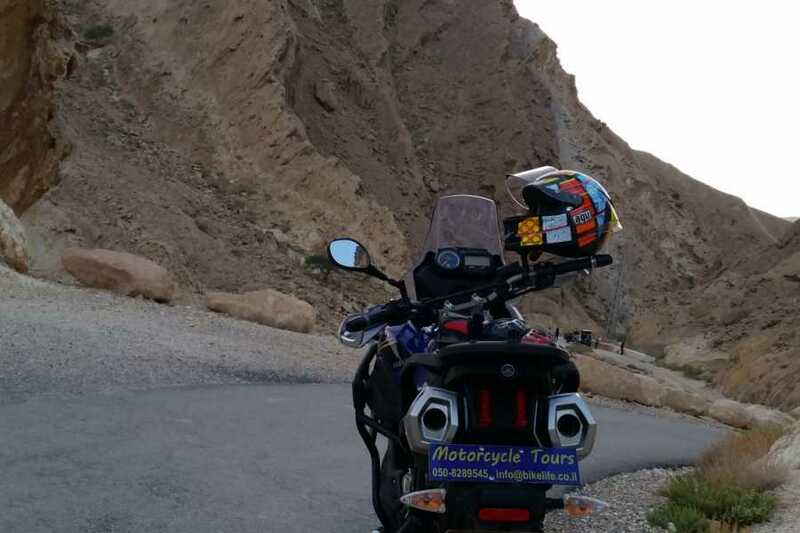 Today we will ride to the Avdat Canyon for a short hike in a desert oasis. We ill also visit the grave site of David Ben Gurion, the first prime minister of Israel and hear his amazing story. 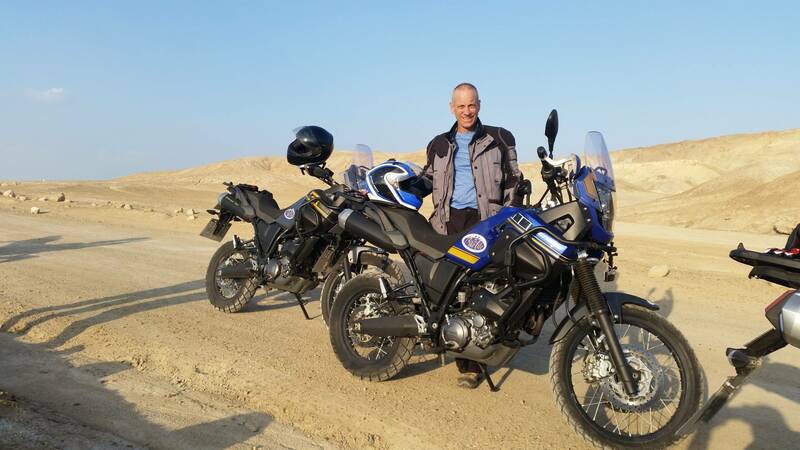 From here we will ride west through the Western Negev. We will try to understand how Israel is making the desert bloom with its edge cutting agricultural technologies and learn about the recent history of the area.